Outdoor lighting has been used to illuminate building structures & gardens since fire was discovered. We first used wood & candles and then animal fats for torches & lanterns to light our nights bright. Advancements through inventions brought us gas lighting in the 1792 and electrical lighting in 1800. 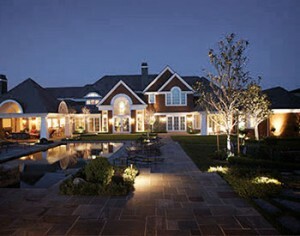 Today outdoor lighting is more than a pole light in a parking area or a flood light on the side of building. As advances in technology continue to grow so has the variety of available lighting products. With more lighting products available and new products being introduced every year the demand from property owners continues to increase. 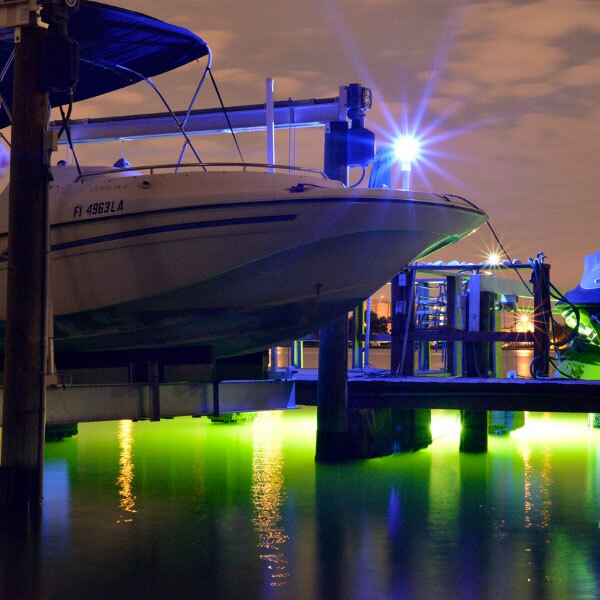 Both outdoor lighting companies and property owners are finding creative and unique ideas that incorporate multiple lighting components limited only by one’s imagination. 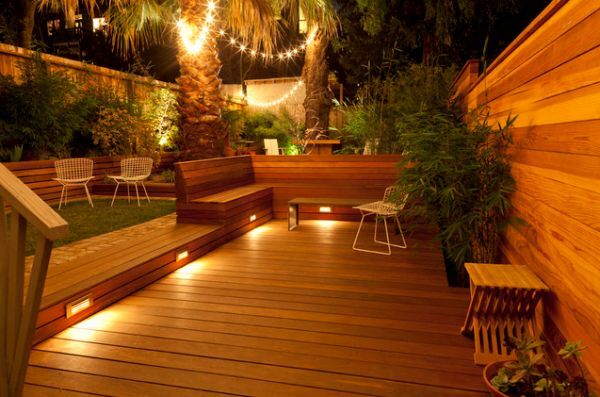 At Coastal Outdoor Lighting we provide professional design, installation and repair of most every type of outdoor lighting product on the market today. Since 2001 our expertly trained outdoor illumination designers have been turning your building’s finest exterior features into an outdoor art exhibit. For a FREE Onsite Consultation complete our online request form or for the fastest response call us today @ (239) 491-6759.